Scotland may be a small country when it comes to square miles, but it remains a rich, unique travel destination that attracts almost 20 million visitors every year. There are so many things to do, see, and experience in this ancient nation that it’s impossible to see everything during a single trip. The best way to make sure that you use your time the way you’ll find most enjoyable is to create an itinerary. These are some fantastic things to do, giving you a good place to start. You can even choose one of these themes as the basis for your own plans. 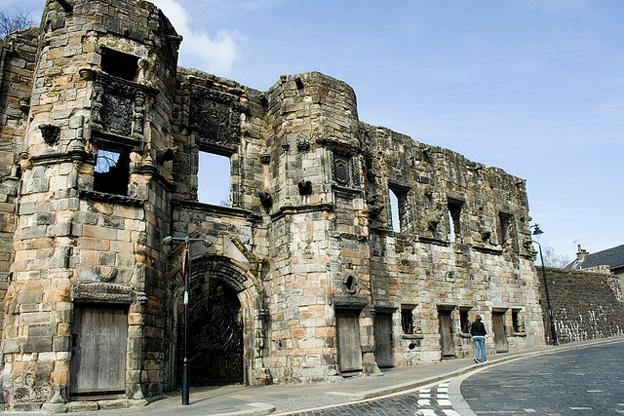 I. History– There are so many historical sites in Scotland, you need to determine what type or period of history you want to cover before setting out to explore. Castles, battlegrounds, endless sites and museums dot the countryside and crowd the cities, offering a wide variety of opportunities to learn about this proud land and its centuries of struggle for independence and cultural survival. a. Stirling Castle – With initial construction begun in the 15th century, Stirling Castle has stood as one of the most important fortified structures in Scotland for centuries. Mary Queen of Scots was crowned here in 1543, only the tip of the iceberg of historic information offered in this magnificent castle. More information, including schedules and up to the minute pricing are available at http://www.stirlingcastle.gov.uk/. b. Culloden Field – Also known as Culloden Moor, this haunting site is a memorial to the thousands of Scottish Highlanders wiped out by the British during the final Jacobite uprising of 1745, which led to many years of oppression of the Highland people. More information at http://www.nts.org.uk/culloden/. c. Skara Brae Prehistoric Village – If the truly ancient is more your speed, this Neolithic village offers a fascinating glance into what life was life in Europe before even Stonehenge was built. a. Golf – Scotland is the birthplace of golf, and is the Mecca of true golf aficionados. Invented in the 15th century, Scotland remains the premiere location of some of the world’s great tournaments and clubs, including the famous Old Course at St. Andrew’s, Gleneagles, and the Alfred Dunhill Links. For the golf fanatic, Scotland is a peerless location. b. Skiing – Scotland isn’t known for its sunny, tropical climate, and that works best in favor of those who love winter sports. 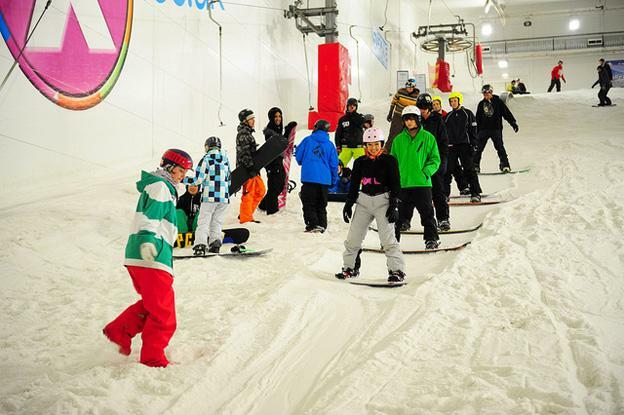 Even during the “off season,” for example, SNO!zone XscapeBraehead in Glasgow makes a great snow cover, and offers skiing and snowboarding for all ages and abilities. But if you’re not in the mood for a charge downhill, there are other activities, like golf, rock climbing, dining, and shopping. There are five official ski centers in Scotland, and more information is available about those at http://www.visitscotland.com/see-do/activities/snowsports/ski-centres. c. Hiking and Rock Climbing – The rolling hills, crags and mountains of Scotland are a dream for hikers and rock climbers of any ability. The Visit Scotland website offers a list of “Scotland’s Great Trails” that detail a variety of tours that can be taken on foot with varying degrees of “roughing it”: http://www.visitscotland.com/see-do/activities/walking/scotlands-great-trails. b. Dining – While people mistakenly dismiss Scottish food as dominated by the infamous haggis, it’s not as well known for its multitude of world-class restaurants, fresh foods, and multitudes of farmer’s markets, all of which can offer a delight for the palate of the traveling foodie. 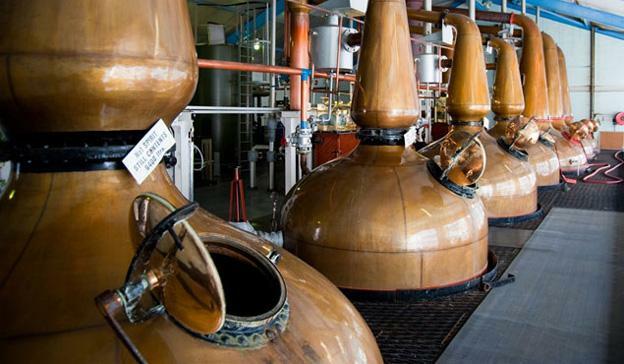 Dedicated “Food Trails” exist for ale, seafood, cheese, local produce, and more. Scotland is one of Europe’s premiere travel destinations for travelers of any taste. Whether it’s action you’re looking for, history stimulates your intellect, or following the tasty trail of food and drink across the country appeals to your taste, this country provides an unforgettable experience for anyone. Katelyn the author of the hotels-Fairy guide the best things to do in Scotland is a fashion blogger for Julianna Rae lingerie online; keeping readers updated on worldwide fashion trends.